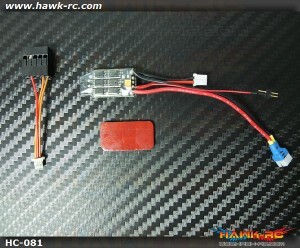 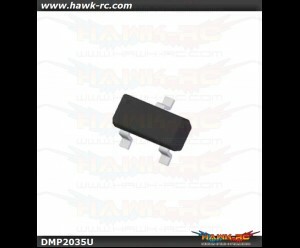 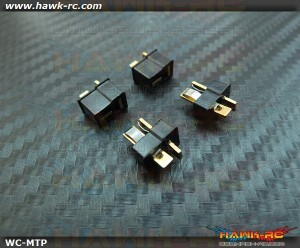 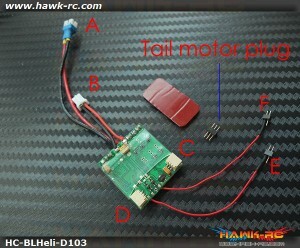 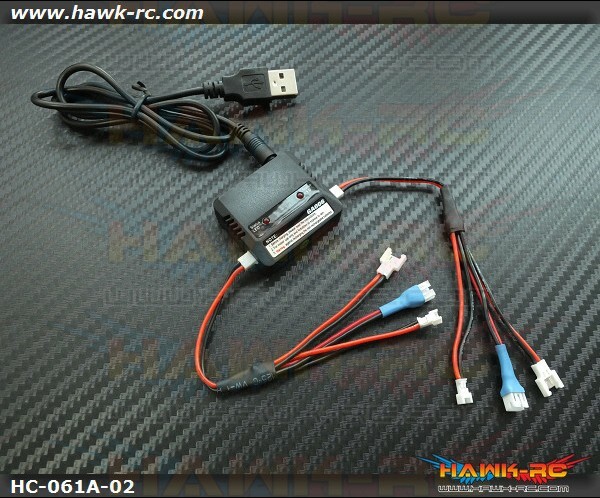 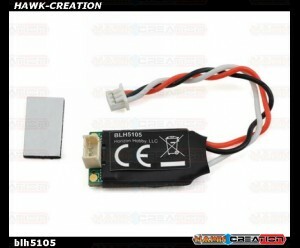 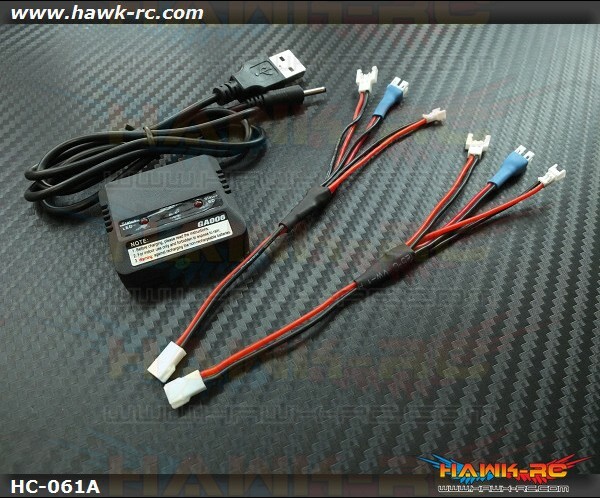 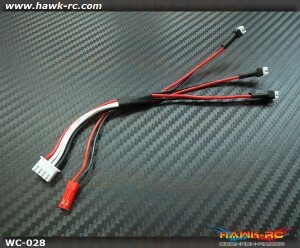 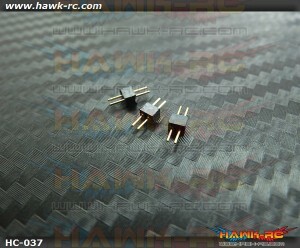 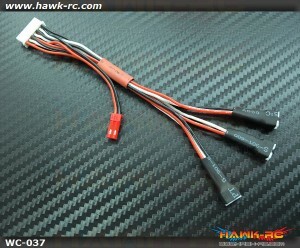 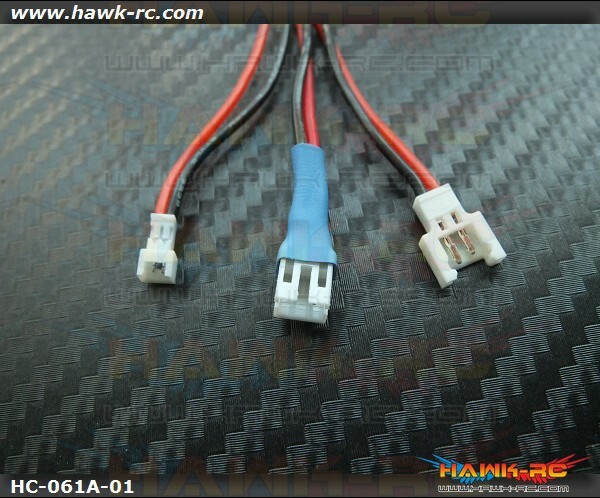 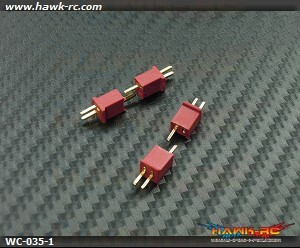 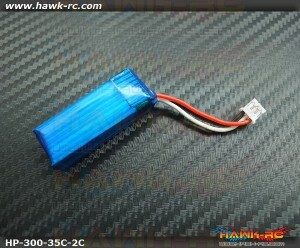 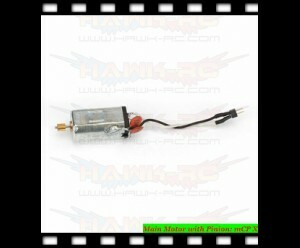 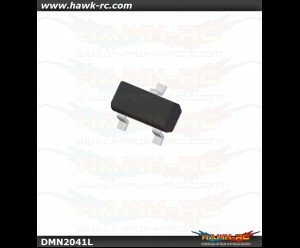 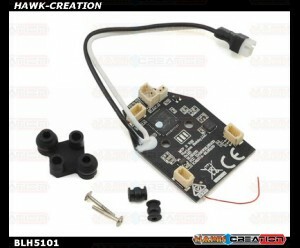 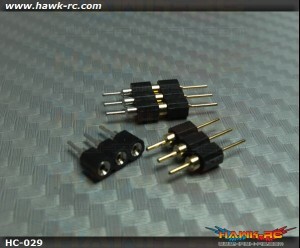 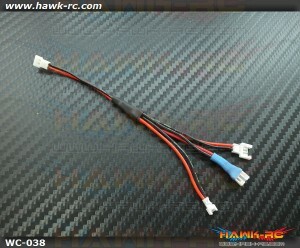 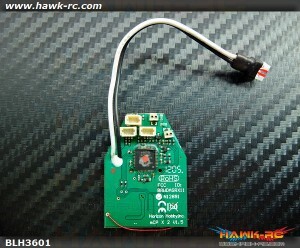 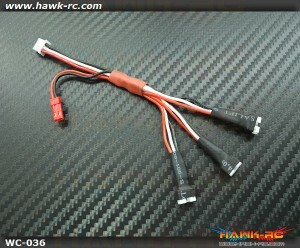 Portable size, accept 5V input & good for charging 100~350mAh 1S Lipo. 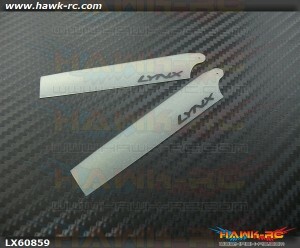 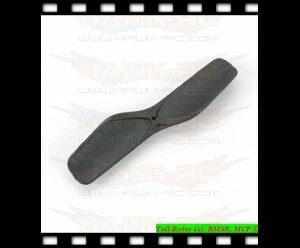 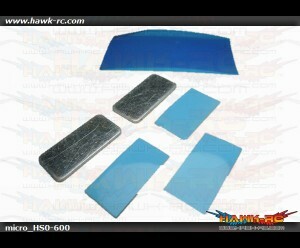 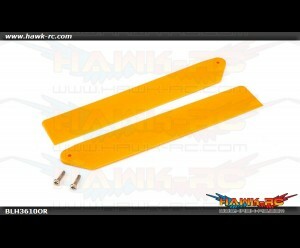 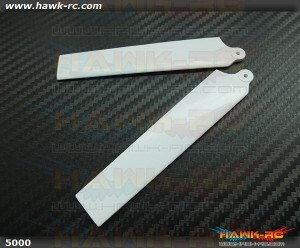 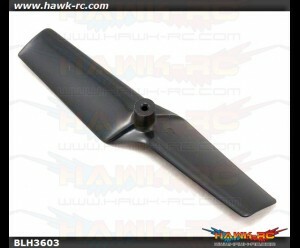 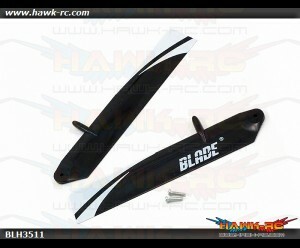 KBDD Extreme Edition Main Blades for Blade MCPX Helicopter- Pearl Blue ..
KBDD Extreme Edition Main Blades for Blade MCPX Helicopter- White .. 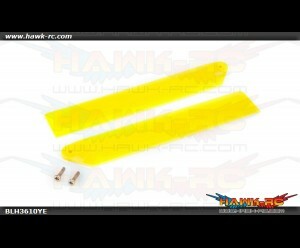 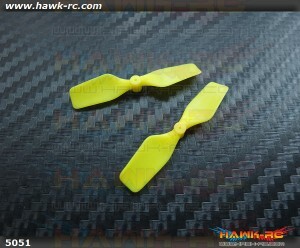 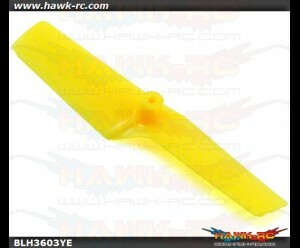 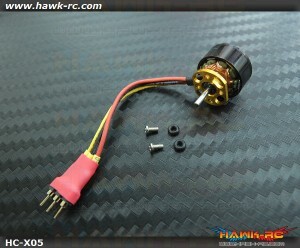 Extreme Edition Tail Rotor For mCP X 6mm Tail Motor (Neon Yellow) shaft hole Φ0.8mm for S.. 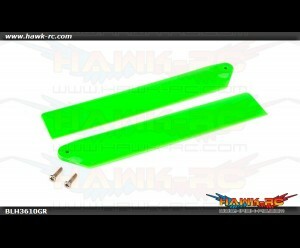 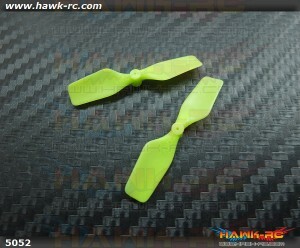 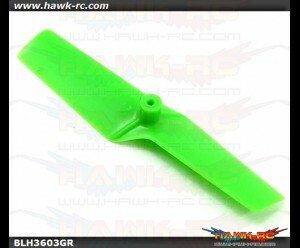 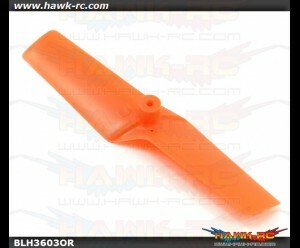 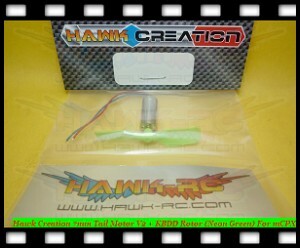 Extreme Edition Tail Rotor For mCP X 6mm Tail Motor (Neon Lime) shaft hole Φ0.8mm for Sto.. 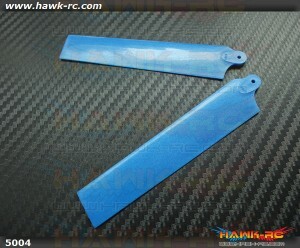 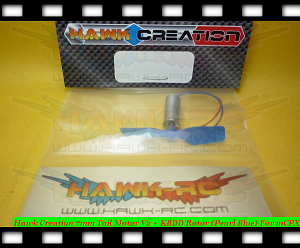 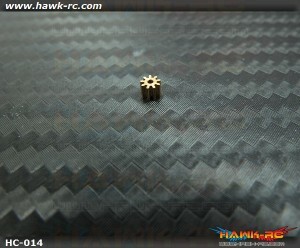 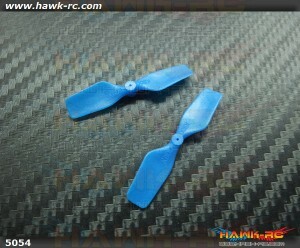 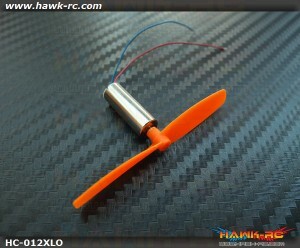 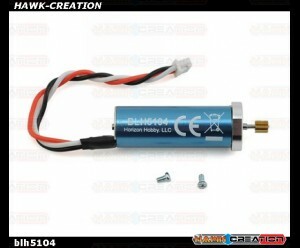 Extreme Edition Tail Rotor For mCP X 6mm Tail Motor (Pearl Blue) shaft hole Φ0.8mm for St.. 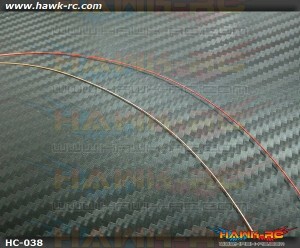 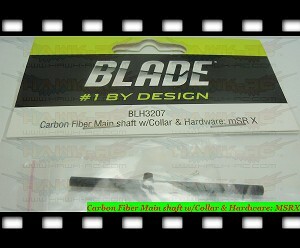 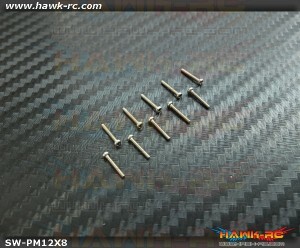 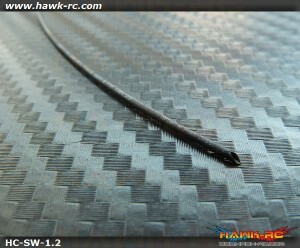 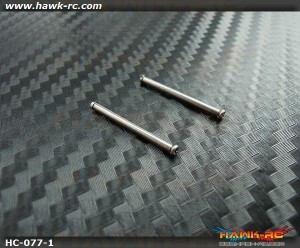 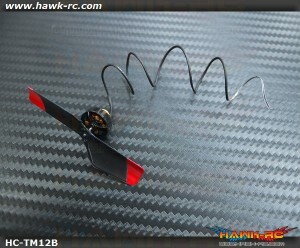 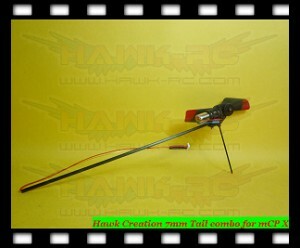 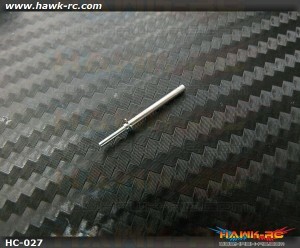 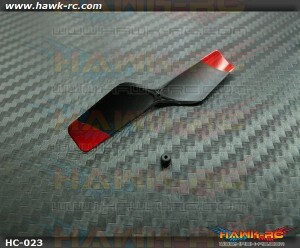 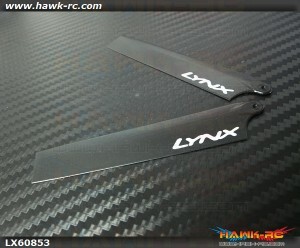 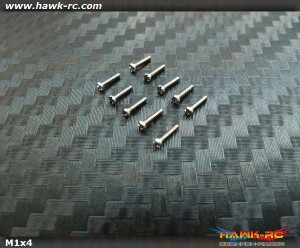 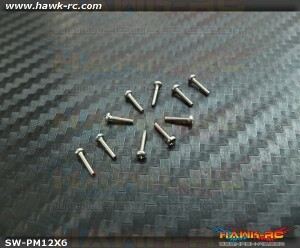 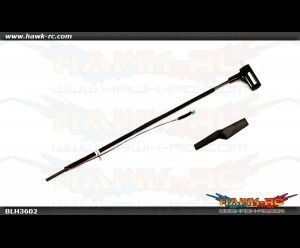 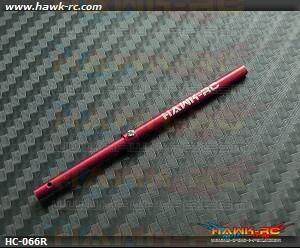 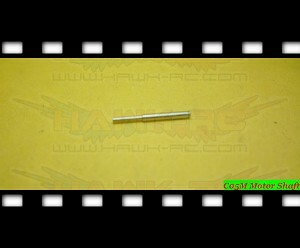 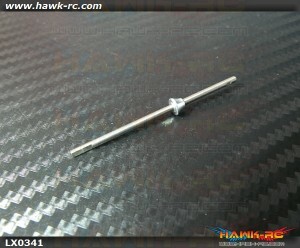 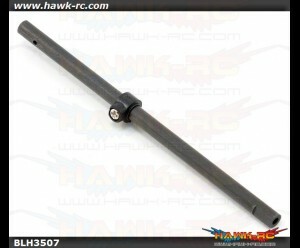 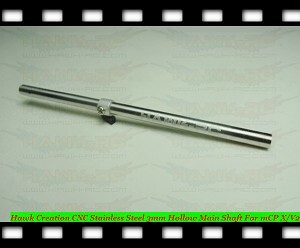 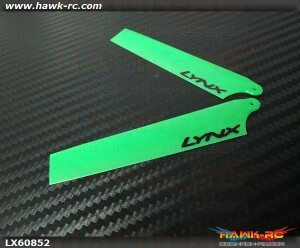 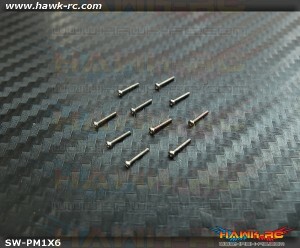 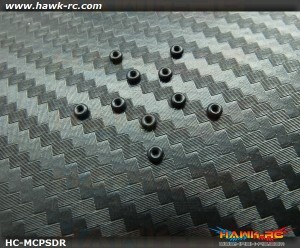 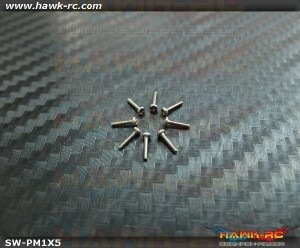 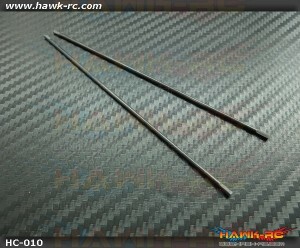 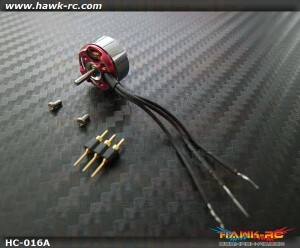 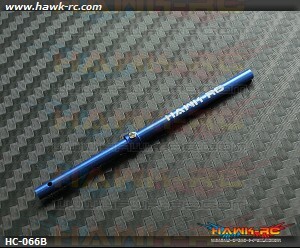 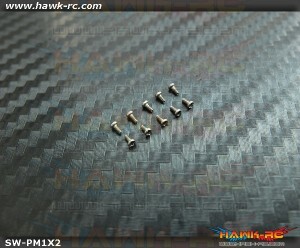 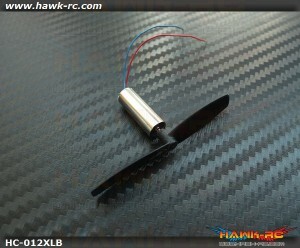 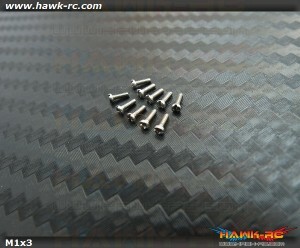 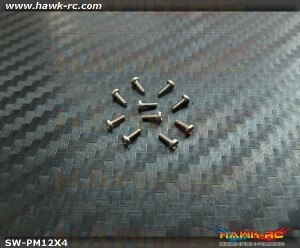 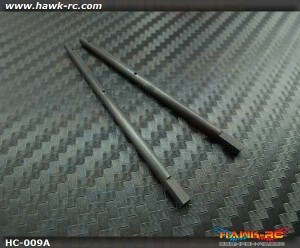 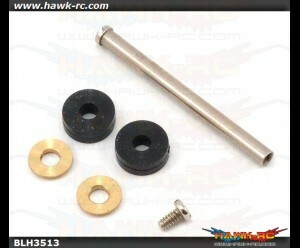 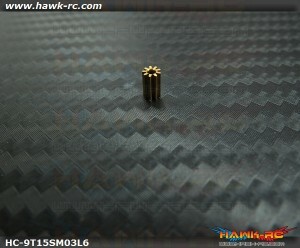 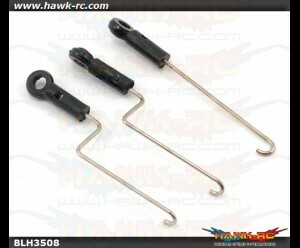 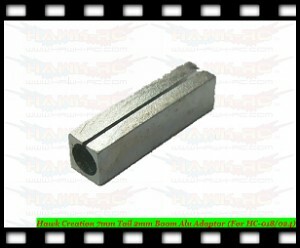 Carbon Fiber Main shaft w/Collar & Hardware: MSRX .. 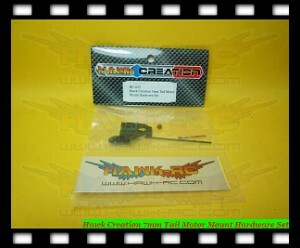 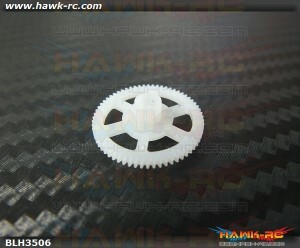 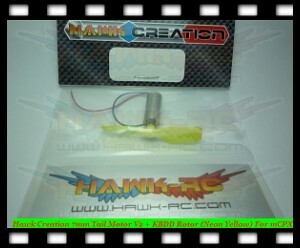 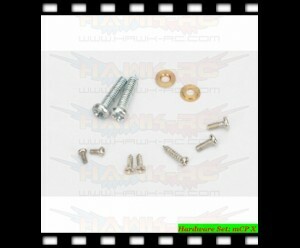 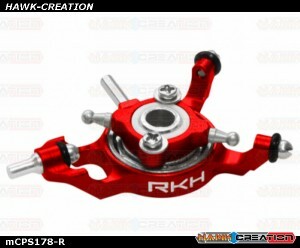 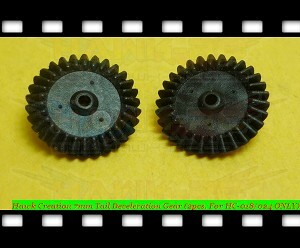 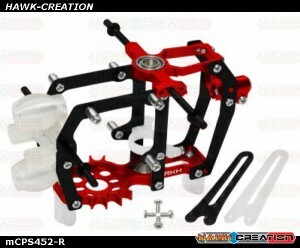 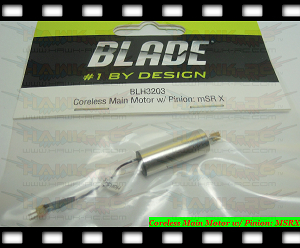 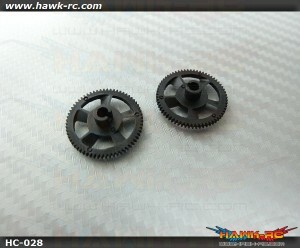 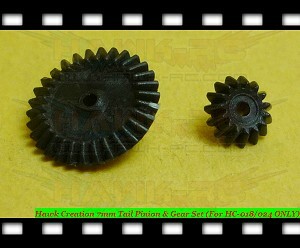 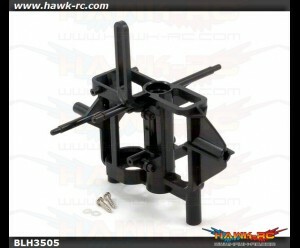 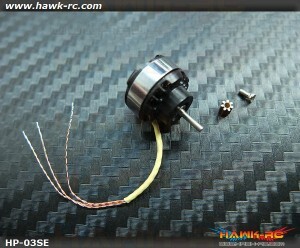 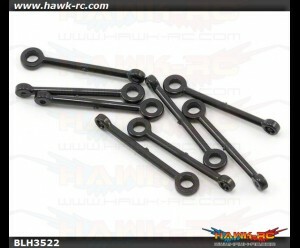 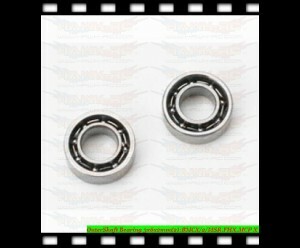 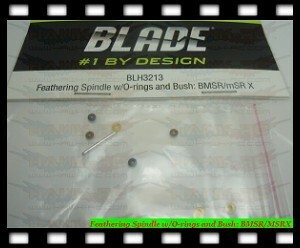 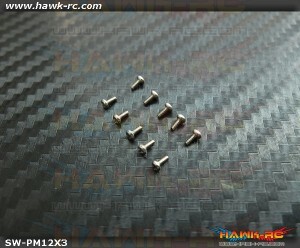 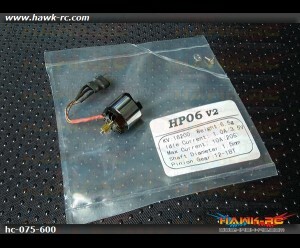 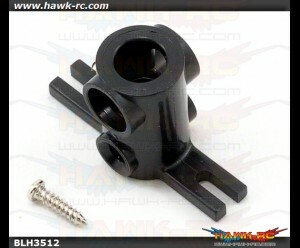 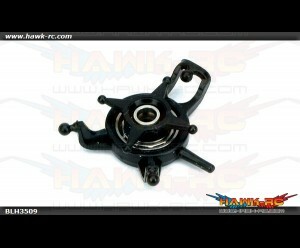 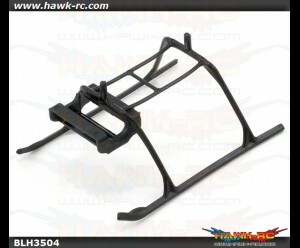 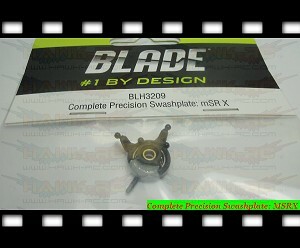 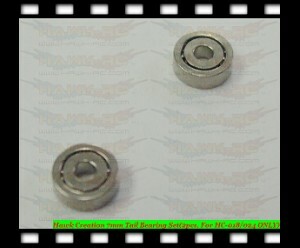 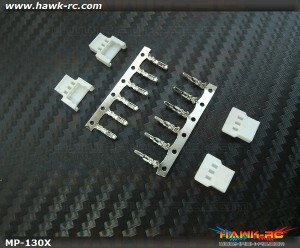 Complete Precision Swashplate: MSRX ..
Feathering Spindle w/O-rings and Bush: BMSR/MSRX ..
Coreless Main Motor w/ Pinion: MSRX .. 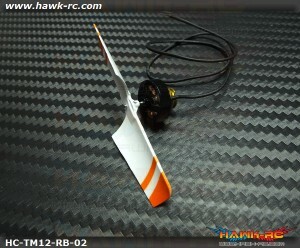 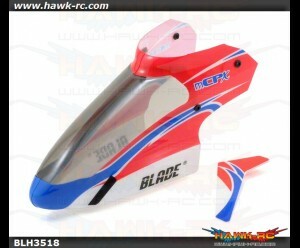 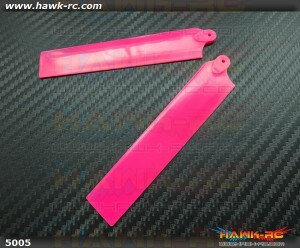 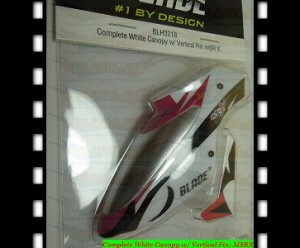 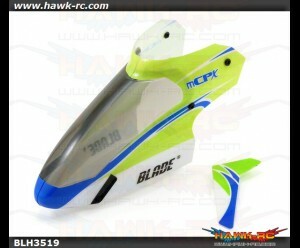 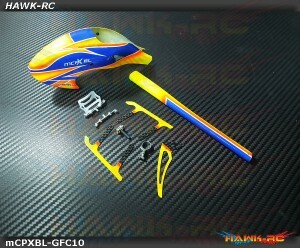 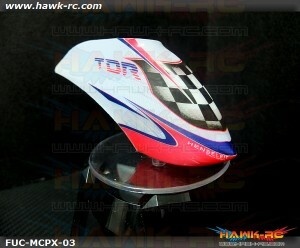 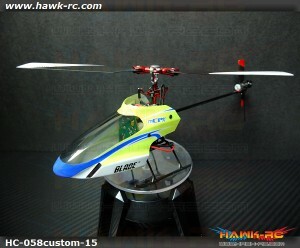 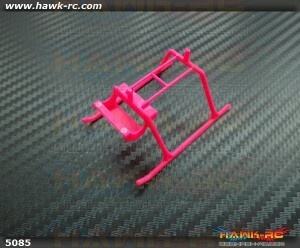 Complete White Canopy w/ Vertical Fin: MSRX ..
KBDD Extreme Edition Main Blades for Blade MCPX Helicopter- Pink ..
KBDD Extreme Edition Tail Rotor For mCP X 6mm Tail Motor (Pink) shaft hole Φ0.8mm for Sto..
KBDD Extreme Edition Tail Rotor For mCP X 7mm Tail Motor (Pink) shaft hole Φ0.8mm for Sto..
KBDD Extreme Edition Landing Skid For mCPX (Pink) ..
Hawk Creation HP03SE 13500KV BLS Outrunner Motor +7T For Nano CP X Max current: 5A(20S) ..
Lynx Plastic Main Blade 85 mm - Green Neon - NANO CP X Lynx Heli Innovations are now producing ..
Lynx Plastic Main Blade 85 mm - Black - NANO CP X Lynx Heli Innovations are now producing high ..
Hawk Creation Muti-Charge Adapter(Walkera, nCP X, mCP X) These Adaptor let you charge mSR X, ..
Lynx Plastic Main Blade 85 mm - NANO CPX - Glow in the Dark Lynx Heli Innovations are now ..
LYNX NANO CPX - Spare Titanium Main Shaft For LX0339-LX03 LX0341 Lynx Heli Innovations is al..